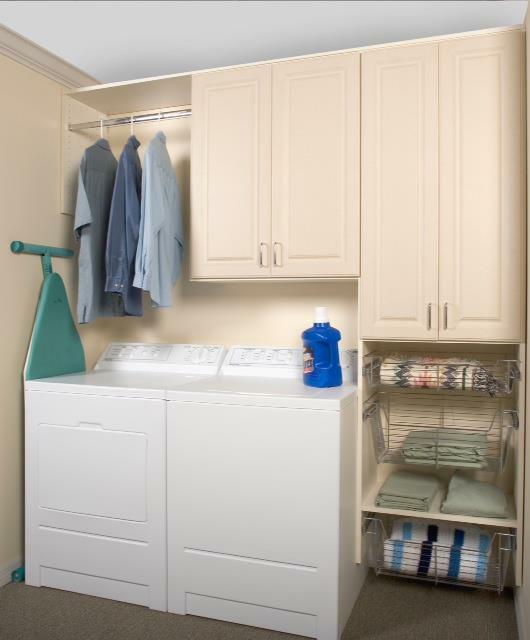 Place Jacksonville is here to help make doing the laundry a breeze with custom laundry room storage and organization solutions. spent sifting through and organizing different items! as accessible and easy to reach with the addition of pull out shelving. 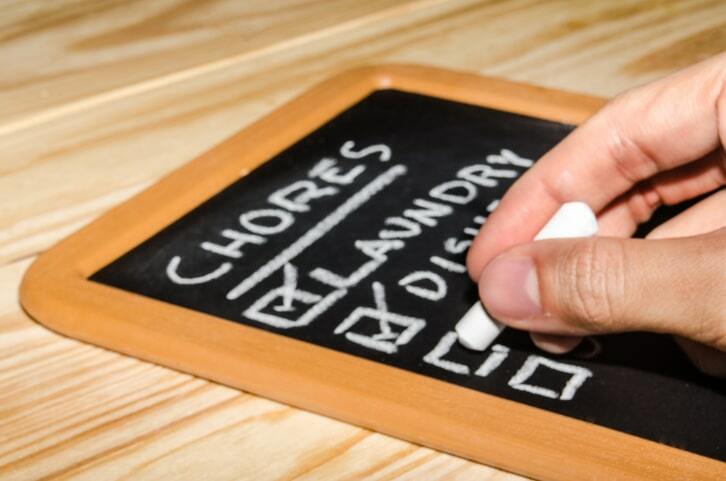 to craft the most functional laundry room based on your exact needs.